Our school is your child's home away from home. Shalom Day Care Center occupies 14 spacious and sunny classrooms in a secure, private wing at Jamaica Elementary School. Our classroom environment will help develop your child's sense or order, responsibility, self motivation, creativity and curiosity. ​Our library offers a quiet place to explore books, puzzles and games. Our state of the art playgrounds give the children limitless opportunities for active and creative play. The infant/waddler playground is carpeted for safety and fully shaded in the summer. The toddler playground is outfitted with safe, plastic equipment and specially designed areas to climb, slide, crawl and ride. 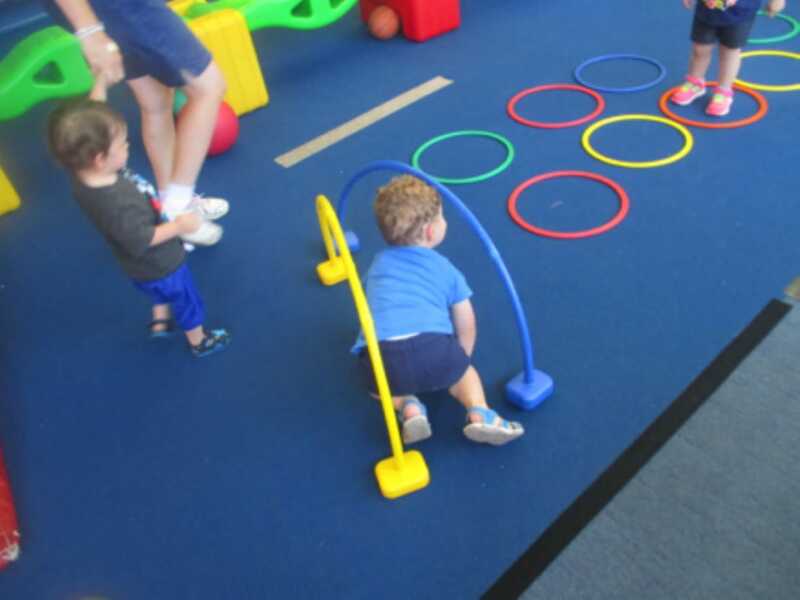 The nursery/pre-k playground is fully equipped to promote large muscle development, coordination and overall body growth. Our indoor gym is beautifully equipped and designed with young children’s needs, abilities and safety in mind. A sports director coordinates the gym program. 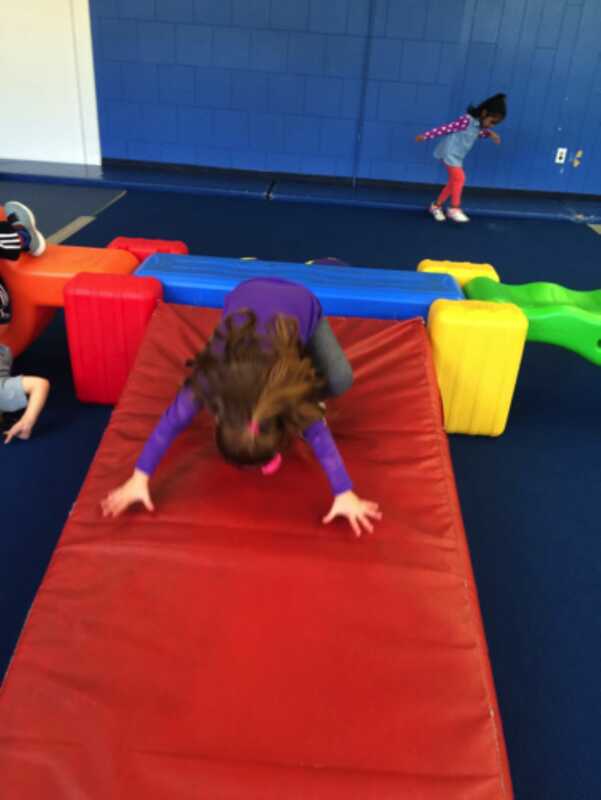 During gym, children develop coordination and motor skills by participating in activities such as climbing, jumping, stepping, sliding and crawling. We have a variety of gym equipment including bicycles, scooters, balls, jump ropes, a climbing wall, balance beam, tunnel and jungle gym. In a non-competitive, non-stressful setting, the gym offers children a creative environment that allows them to interact and develop social skills while building strength, confidence and overall physical body growth.